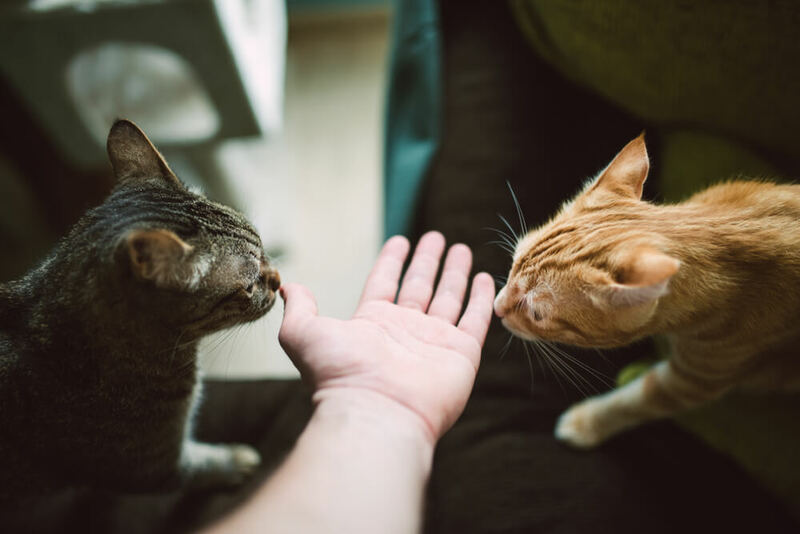 Here are some key tips to making sure all your feline friends get to know each other and become buddies, and therefore avoid cat rivalry. We love cats. Everyone loves cats, or they should. So what could be better than having more cats! 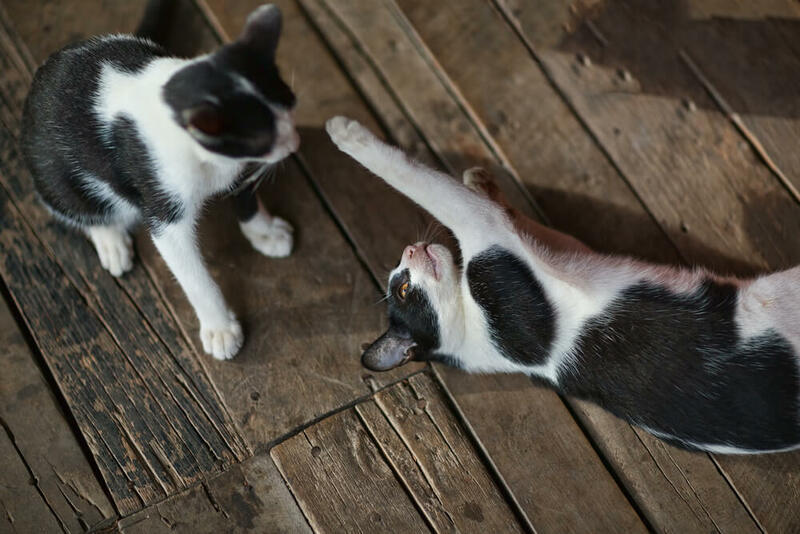 But before you run off and get yourself a litter to create the perfect kitty kingdom, here are some key tips to making sure all your feline friends get to know each other and become buddies. Picture this; you have a home - a very happy home - and suddenly someone comes along and says, “now you have to share your home with this person you don’t know”. Sounds horrible right? Like humans, cats are not huge fans of change. 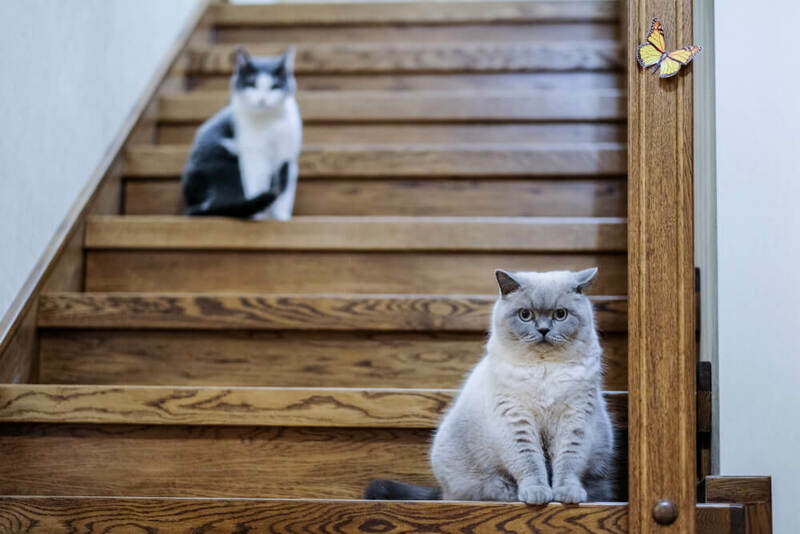 So when it comes to introducing a new cat to your household remember, slow and steady is the way to go to prevent kitty conflict. A great way to let the kitties meet is to not let them meet. Yes, this sounds strange but remember that cats have much better senses than us silly humans. So when you introduce a new cat they will catch each other’s scent. Once they’ve got used to each other’s smell, then you can move up to sight. To begin with, allow your cats to see each other but not have contact. They will be naturally curious about the new resident (who wouldn’t be?!) so will want to look, but best not to touch just yet. After a while you can look to let them interact. 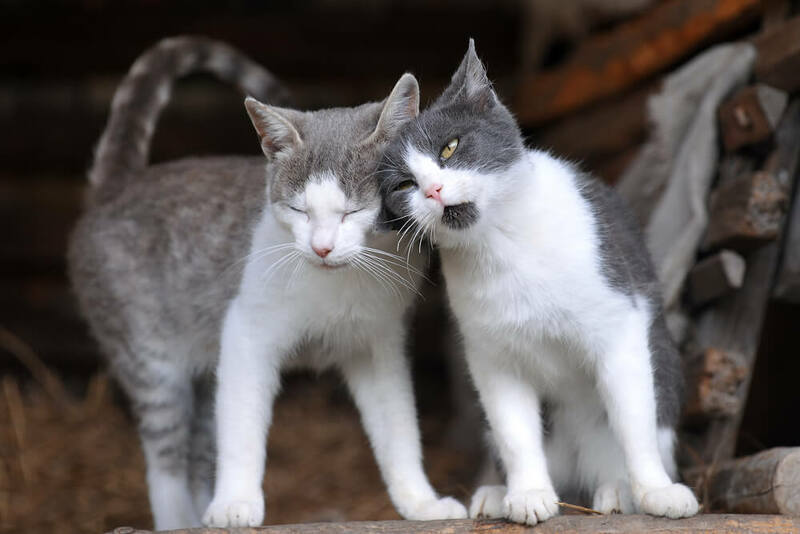 Take our test to figure out if you understand how cats speak to each other. Remember when you were young and your parents wanted you to make friends? You went on play dates! Cats need this kind of interaction as well. When your cats are getting to know each other, short little play times with you can help. This can depend on their personalities but try offering treats to encourage friendly play - just remember that both kitties get the same amount of treats because they’ll be counting! No favouritism, all cats are equal! Everyone, be they cat or human, needs a little alone time - a place they can retreat to when things get too much. When you have more than one cat in your house, be sure that they both have their own space. 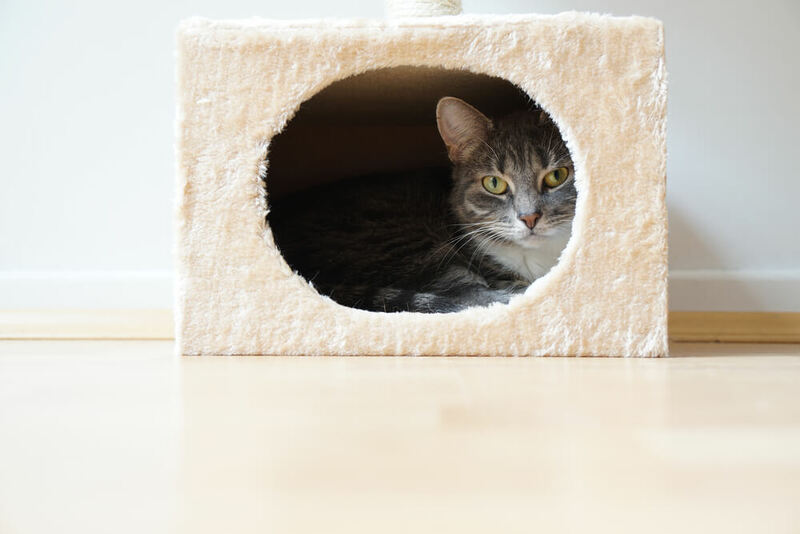 So create little safe places in separate rooms for each of your cats. This way, if they need a little alone time from their feline friend they have somewhere to call their own. Picture this: It’s dinner time and a lovely meal is presented for you and your friends, on one plate. That’s not fun! You want your food, not everyone’s food! Cats are no different from us humans, they need to have their own essentials. So for every cat you need to make sure they all have their own food bowl, water bowl, scratching post, bed and litter tray. 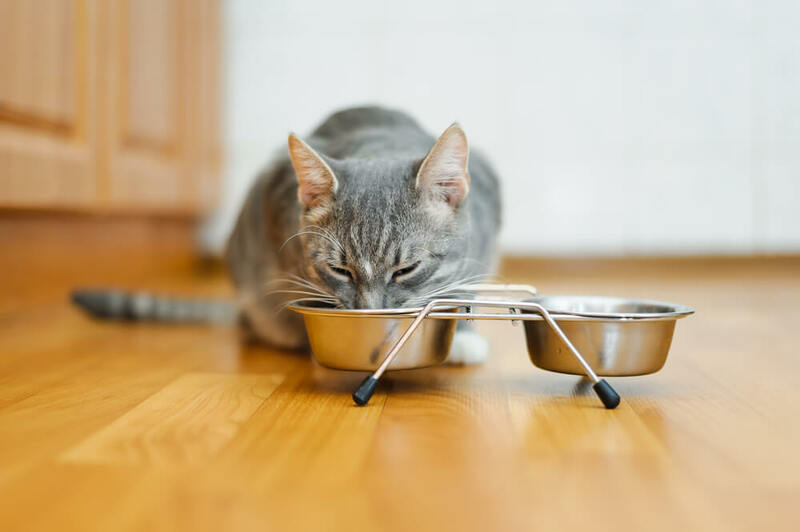 This will help your kitties know what is theirs and that they don’t need to fight over who is going to eat the food first. That’s right, your cats are more than friends now, they are family. And from time to time families fight. The important thing here is to try not to get involved. You can help though. We recommend using a FELIWAY CLASSIC Diffuser when introducing a new cat into you home. If conflict between the kitties does arise then it’s time for a bit of FELIWAY FRIENDS . The calming ‘harmony messages’ released by the diffuser will allow your cats to relax in each other’s company and make for one happy home. There you have it, a house full of happy, friendly kitties. All because you followed these simple tips. Now, go give all your furbabies a big cuddle!